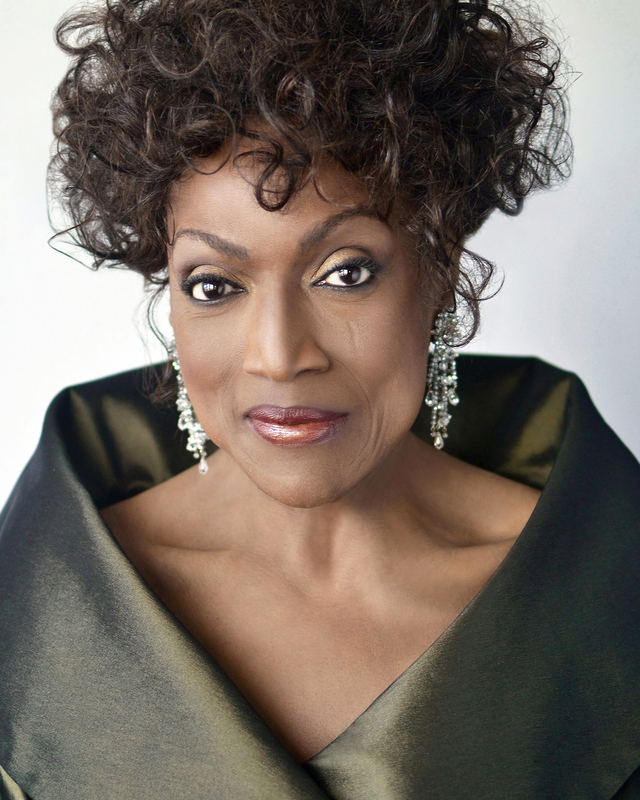 Jessye Norman, one of the world's most celebrated performing artists and a passionate advocate of arts education, presents a master class for the Faculty of Music’s Voice Studies and Opera students. Limited seating to this master class is available to the public on a first-come, first-served basis. Jessye Norman, one of the world’s most celebrated performing artists, is acclaimed for her performances in a wide range of leading roles with the world’s premier opera companies, in solo recitals and in concerts of her cherished classical repertoire with preeminent orchestras all over the globe, as well as her latest artistic expansion with her jazz ensemble and the extensive programming of music from the American musical theater. She is the recipient of many awards and accolades including more than forty honorary doctorate degrees from colleges, universities and conservatories around the world, five Grammy awards including the ‘lifetime achievement award’, the National Medal of the Arts and is a Kennedy Center Honors recipient. Most recently she was awarded the Royal Philharmonic Gold Medal in London and the Glenn Gould Prize, in Toronto. Her community service includes trustee board memberships at Carnegie Hall, The New York Public Library, The New York Botanical Gardens and The Dance Theatre of Harlem. She is called upon often to speak to her passionate involvement and advocacy of arts education. The Jessye Norman School of the Arts in her hometown of Augusta, Georgia enables her to support and see first-hand the extraordinary results of a dedicated faculty and auxiliary personnel as students who would otherwise not be able to avail themselves of private tutelage in the arts, grow into the fullness of their talents and gifts as they develop their own sense of community and citizenship.